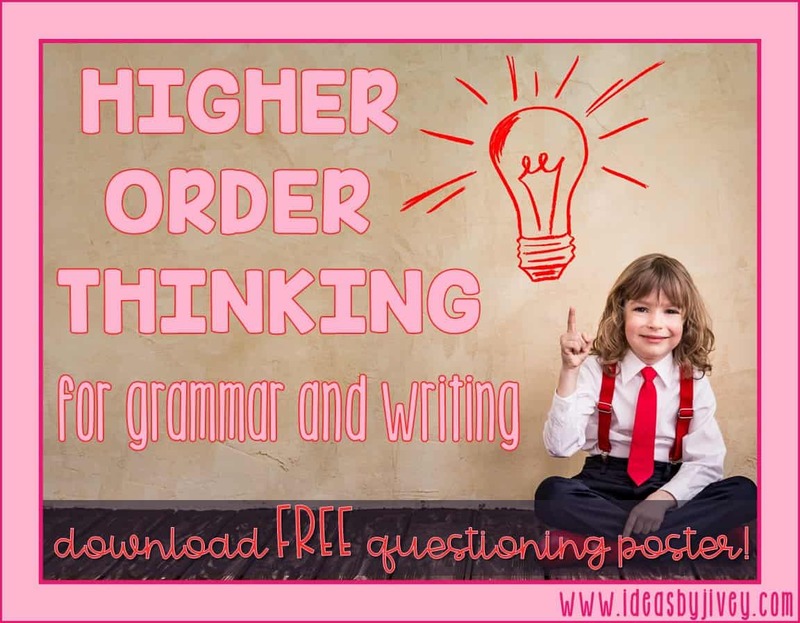 We don’t often think of using higher order thinking questions, or Bloom’s Taxonomy above level 1 and 2, within grammar and writing instruction. In fact, when looking at sample higher order thinking question stems to use within your classroom, many of them specifically relate to reading and math! 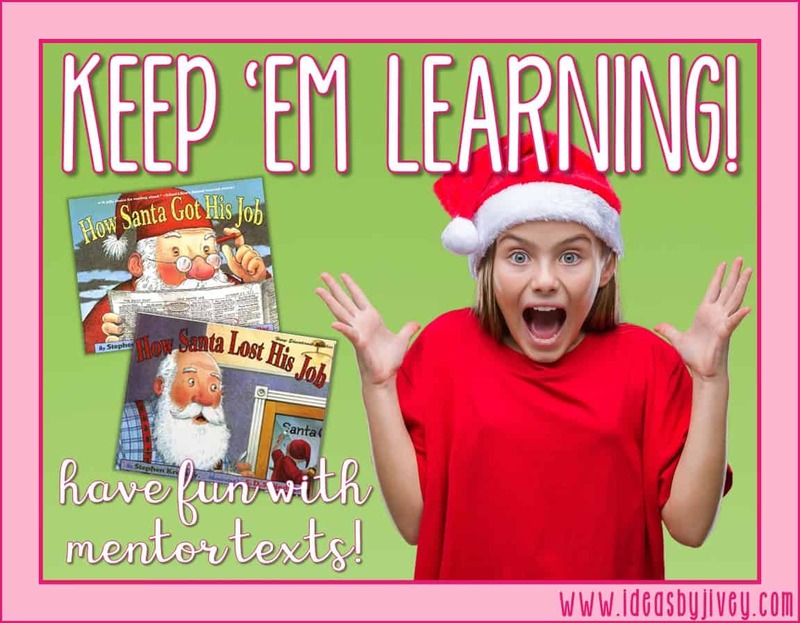 For students to reach their highest potential, we have to teach them to do more than just recall and recite facts. Higher order thinking questions help students learn to understand, apply, analyze, evaluate, and CREATE information rather than simply recalling it. We’ve seen the ineffectiveness of memorizing grammar rules. 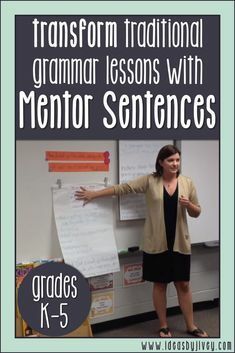 We know it is important for students to actually understand and apply their grammar understanding to their writing. Isn’t it our goal for students to create new information using “old” understanding? 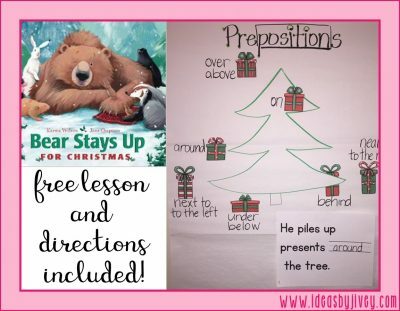 So that means we want students to formulate more complex, quality sentences using what they have observed and learned. 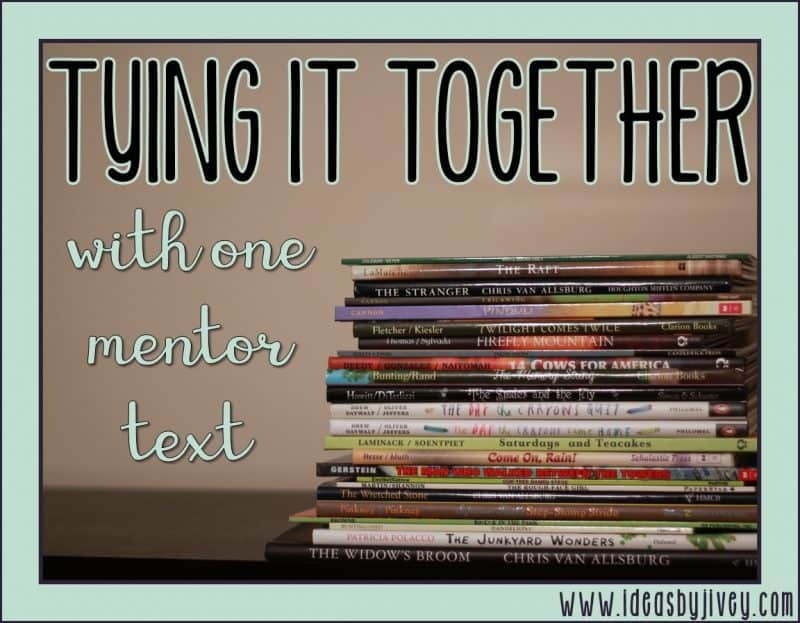 I’d love to help you tackle this in your classroom! 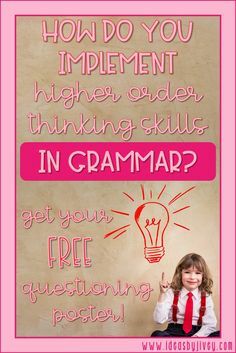 Can students really think critically about grammar?! Enter your email in the form above to receive this free download to help you transform your discussions! 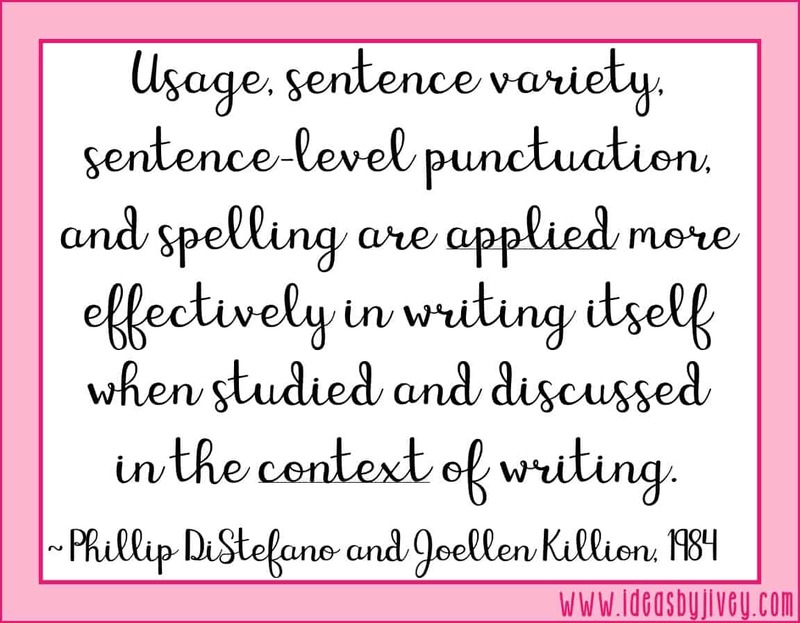 We want students to produce writing, using adjectives EFFECTIVELY. 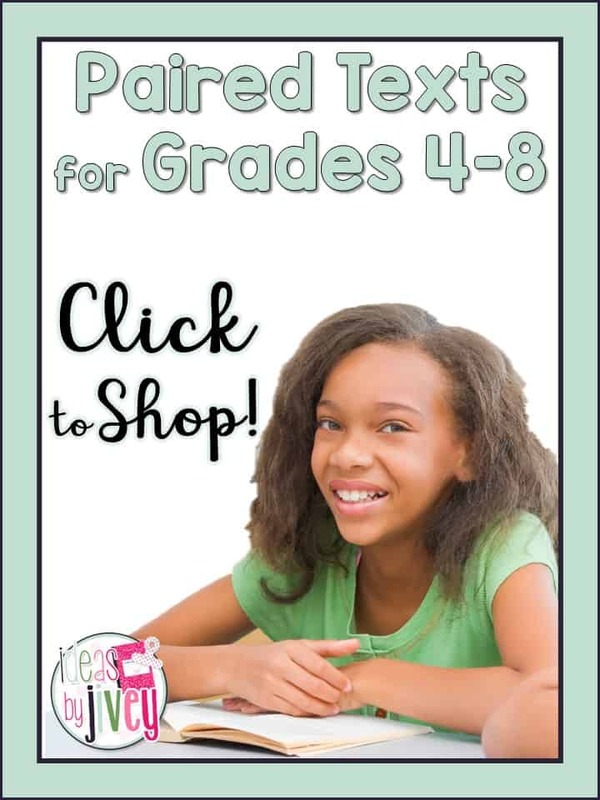 Students should understand the purpose of using many forms of adjectives in order to choose which adjectives to use in their writing. 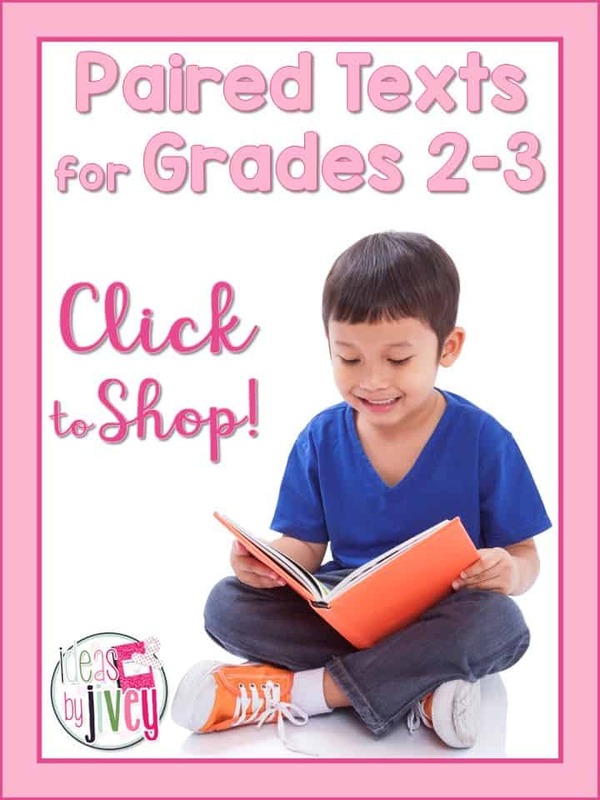 To get there, students should be categorizing and classifying adjectives. This also means students need to see many models of adjectives being used in order to identify and judge the words. 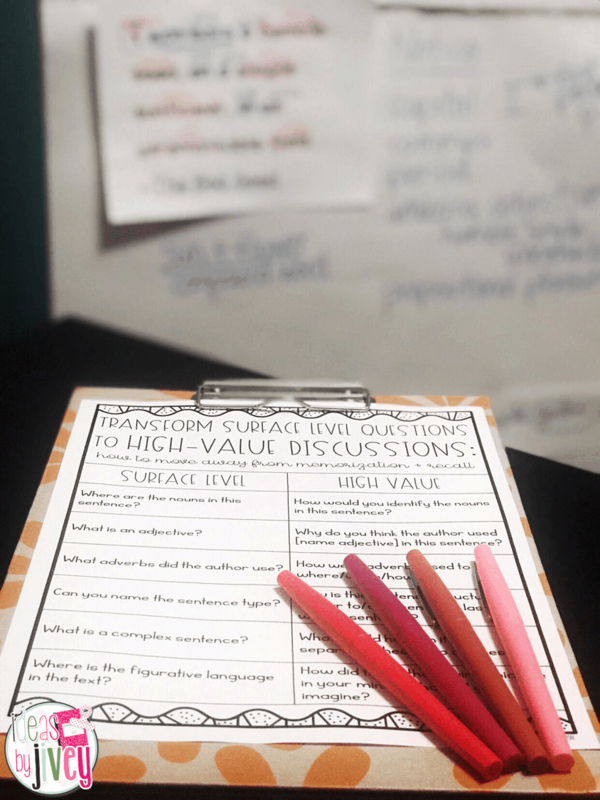 Asking the right questions, providing the appropriate models, and holding those high-value discussions will lead students to transfer this grammar skill to their writing. Let’s stop asking students to recite and start helping students apply and model! If you’ve never had discussions with your students about grammar and language, it might be hard for you to imagine that this could even happen. These discussions I’m talking about don’t include lectures. They are not, “read this and put it in your own words” types of assignments. They are actual conversations with students where they are transferring understanding! It also might not be something you’ve ever considered planning. Since we don’t have many examples of higher order thinking question stems for grammar and writing, it doesn’t come as naturally to us as recall questions do for these subject areas. Thinking about the topic of adjectives from above, here are some examples of questions that can be asked to achieve those critical thinking and high-value discussions needed for TRUE transfer! What do you notice about the way the author described [name noun] in the sentence? How can you sort these different words/adjectives? 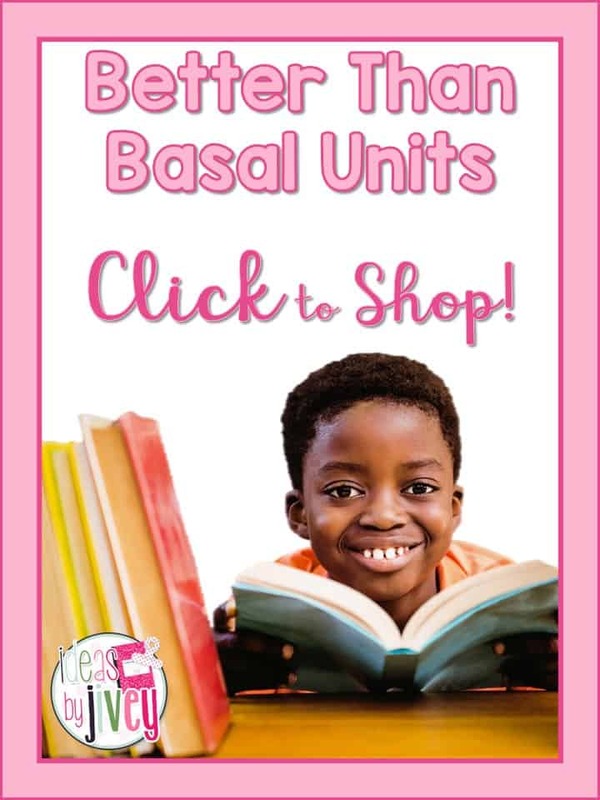 Why do you think the author used [name adjective] instead of another adjective? How would you describe [name noun]? 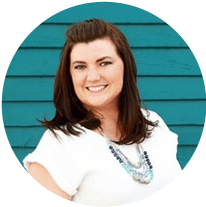 How could you change [name adjective] to be a stronger descriptor? What would happen if we changed [name adjective] to another adjective? Of course, you wouldn’t ask all of these questions in one discussion! Notice the level of each question and how they progress in the list. We want to move students through the levels of critical thinking naturally for learning to be reflected. 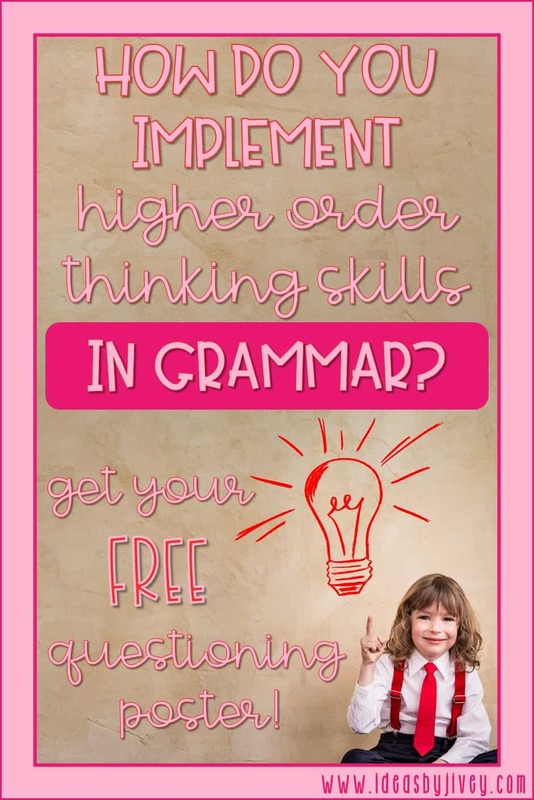 Don’t forget those free sample grammar and writing higher order thinking questions delivered to your inbox! 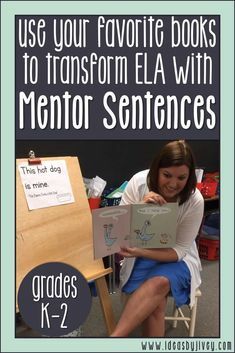 Have you heard about mentor sentences? 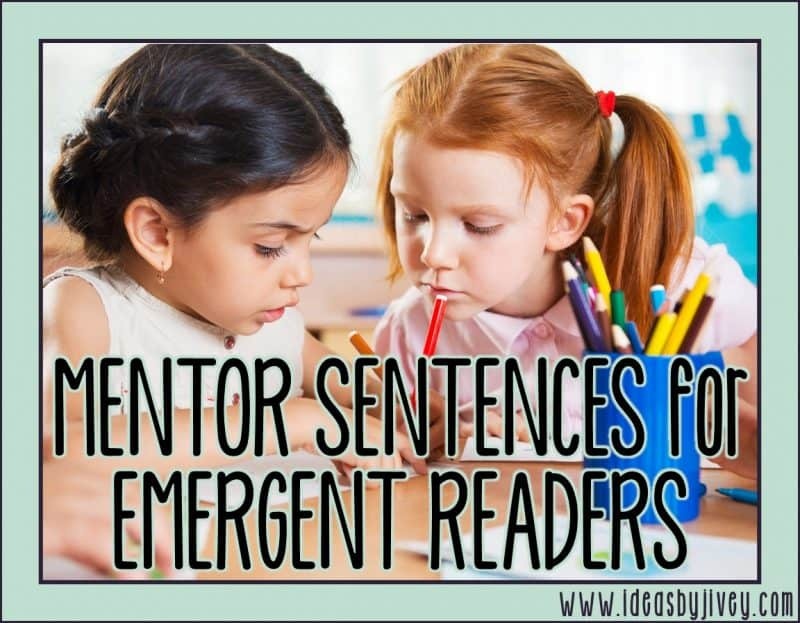 All of this high-value discussion and critical thinking comes very naturally through the use of mentor sentences! 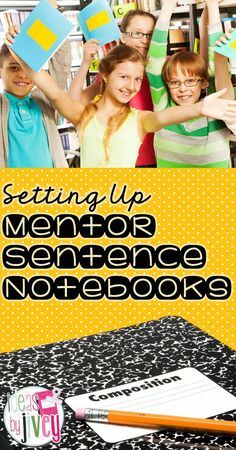 Through discussions and seeing skills in context, students are able to understand the author’s purpose for using specific words and phrases. They are able to compare words and phrases within the lesson as well as from other weeks of learning. 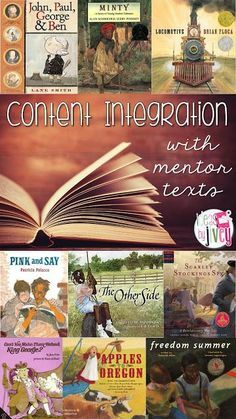 Students will learn how to analyze what the author is trying to communicate, as well as have a better grasp of the nuances of language. 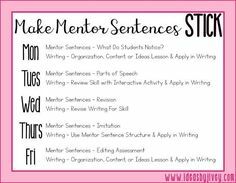 They will examine a writer’s style and mechanics, and learn to apply those skills to their own writing. 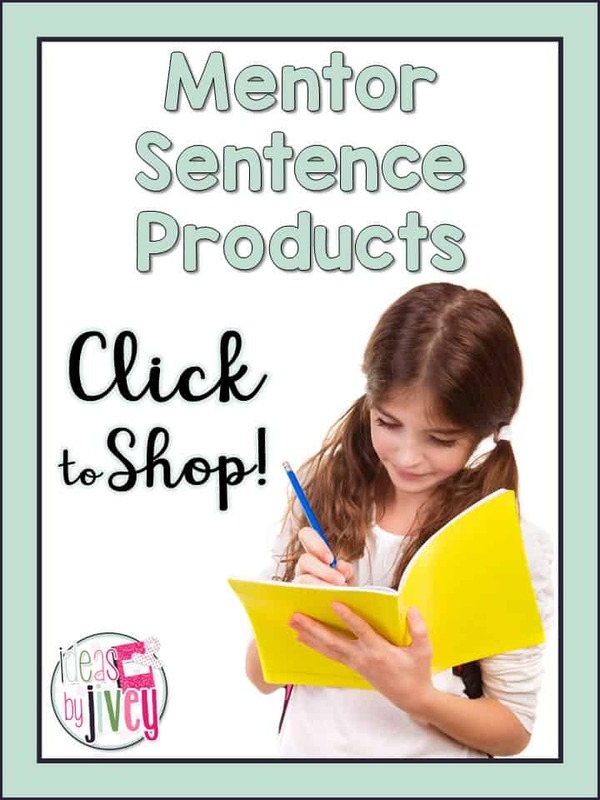 Get more information about mentor sentences for your grade level here, including directions, videos, and resources!